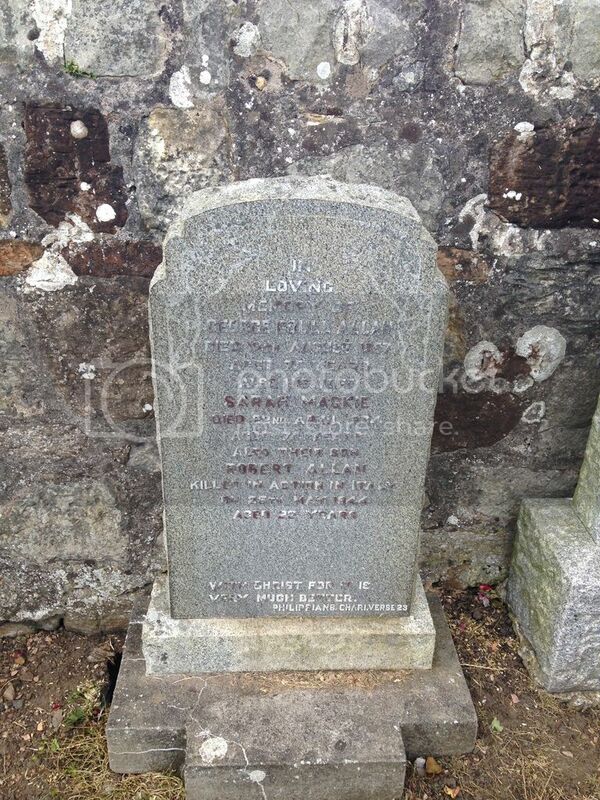 The Scottish War Graves Project :: View topic - St. Monans Cemetery. Posted: Sat Aug 27, 2016 12:34 pm Post subject: St. Monans Cemetery. The cemetery sits directly behind the Churchyard and contains 2 CWGC graves. Grave Reference: Sec. M. Grave 36. Grave Reference: Sec. E. Grave 12. Additional Info. 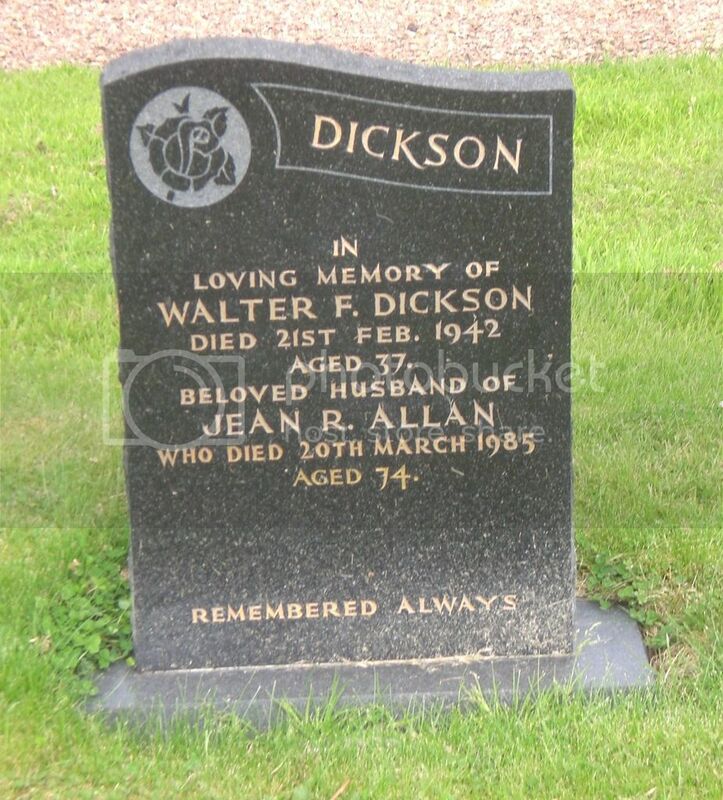 Son Of Thomas And Alison Dickson; Husband Of Jeanie R. Allan Dickson, Of St. Monans. Additional Info. 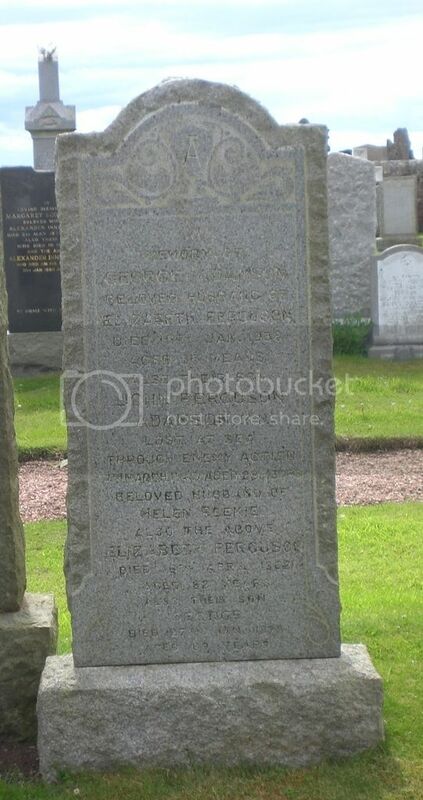 Son of George and Elizabeth Ferguson Adamson; husband of Helen Reekie Adamson all of St. Monans , Fife. Unit/Ship/Squadron: 152 (The Ayrshire Yeomanry) Field Regt. Grave Reference: II. J. 1. Additional Info. 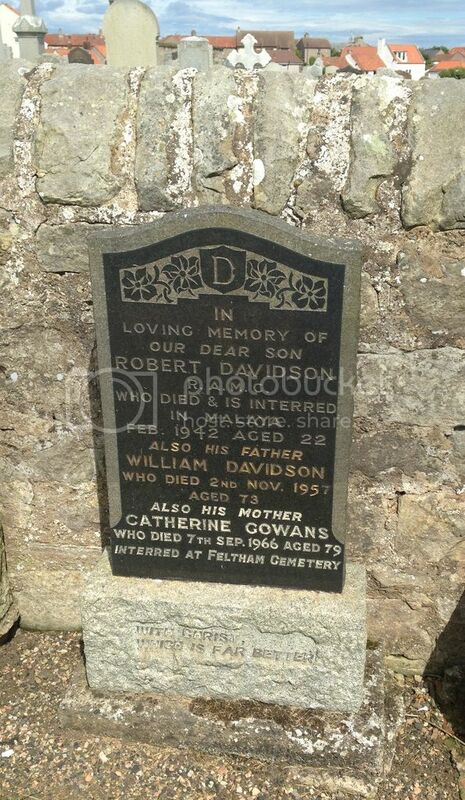 Son of William and Mrs Catherine Gowans Davidson of St. Monans, Fife. Cemetery/Memorial: Runnymede Memorial, Surrey, UK. Additional Info. 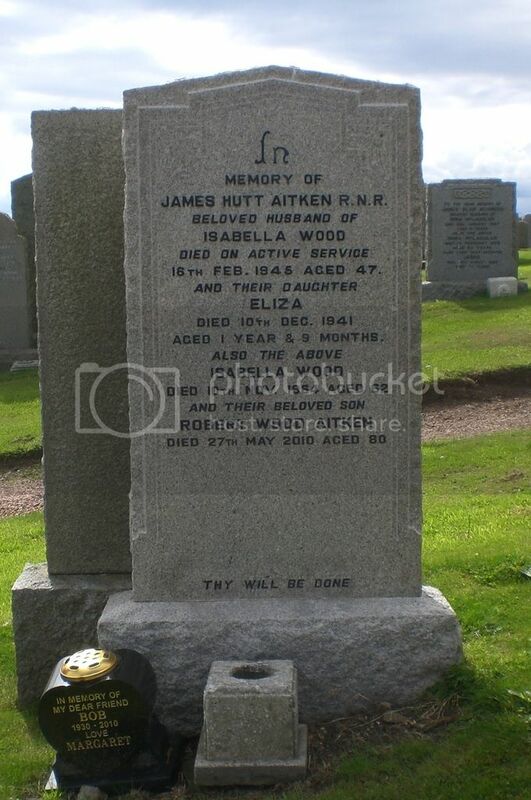 Son of George and Mrs Jessie Grieve Tarvet Duncan of St. Monans, Fife. Cemetery/Memorial: Arras Memorial, Pas de Calais, France. Additional Info. 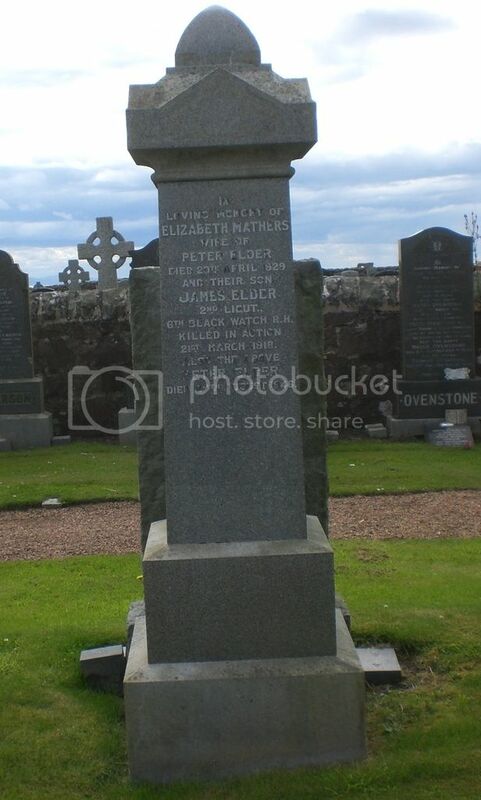 Son of Peter and Mrs Elizabeth Mathers Elder of 6 High Street, Anstruther, Fife. Cemetery/Memorial: Tyne Cot Memorial, West Vlaanderen, Belgium. Grave Reference: Panel 11 to 14 and 162. Additional Info. 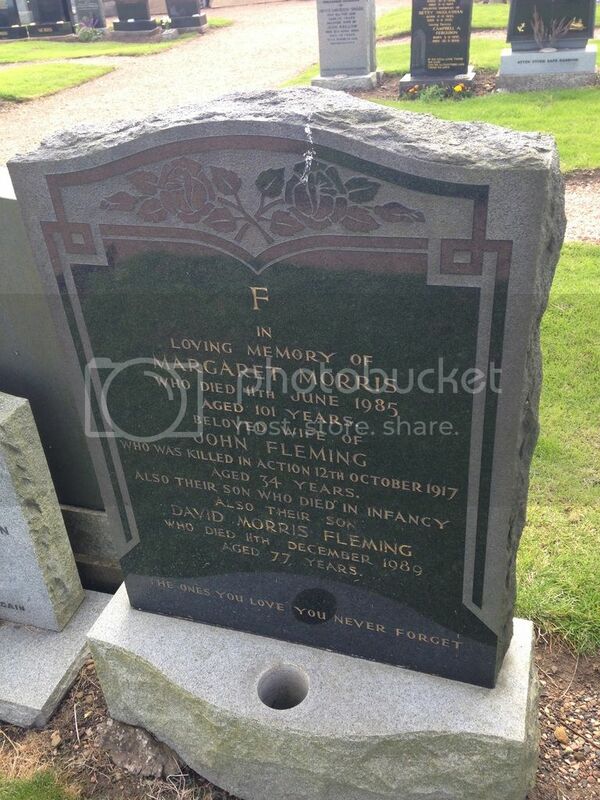 Husband of Margaret Morris Fleming of Coal Wynd, St. Monans, Fife. Cemetery/Memorial: Berlin 1939-1945 War Cemetery, Germany. Grave Reference: Coll. Grave 14. C. 1-9. Additional Info. 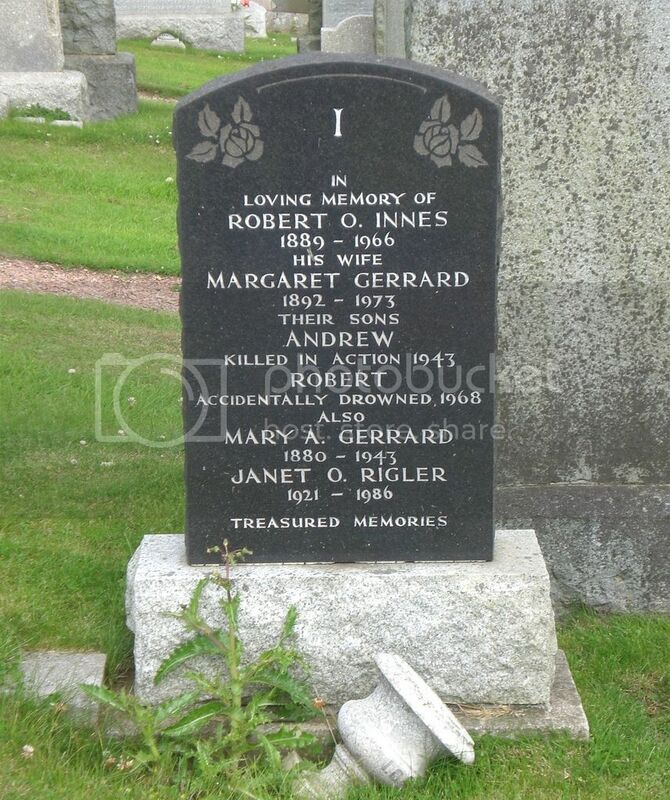 Son of Robert O. and Mrs Margaret Gerrard Innes. Unit/Ship/Squadron: H.M. Motor Minesweeper 33. Cemetery/Memorial: Lowestoft Naval Memorial, Suffolk, UK. Grave Reference: Panel 11. Column 1. Additional Info. 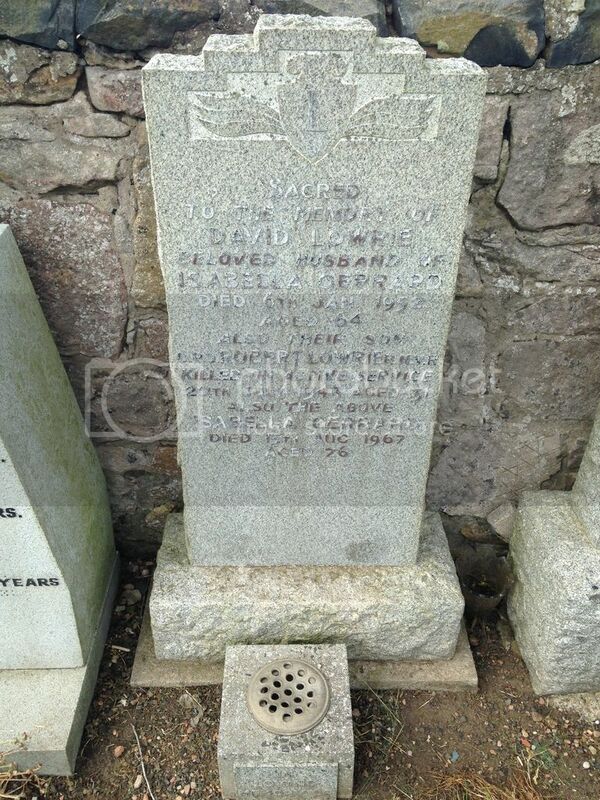 Son of David and Mrs Isabella Gerrard Lowrie of St. Monans, Fife. Grave Reference: Panel 56. Column 3. Additional Info. 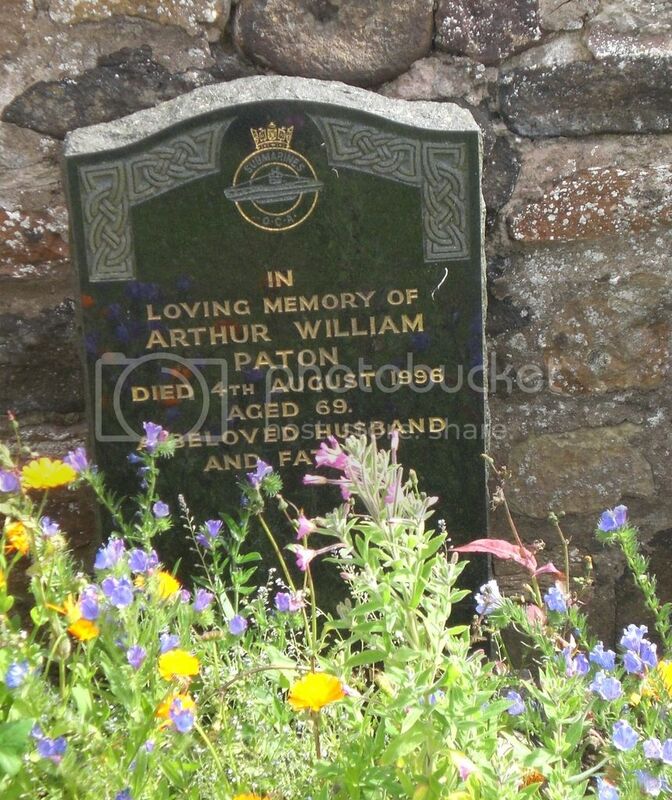 Son of Alexander and Mrs Mary B.W. 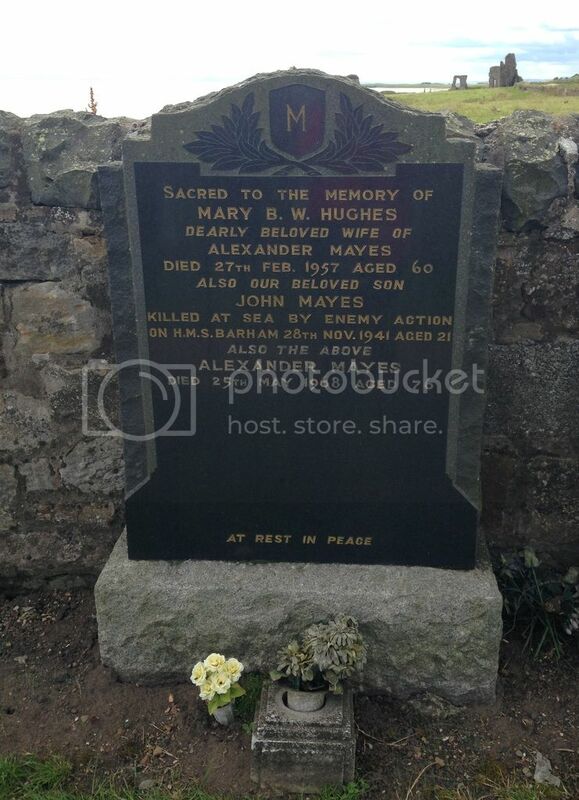 Hughes Mayes of St. Monans, Fife. Additional Info. 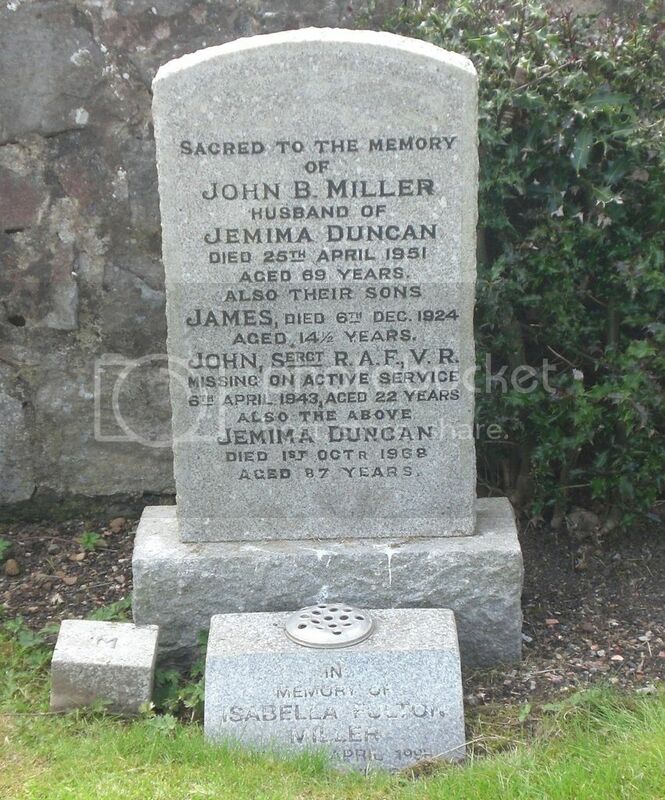 Son of John Bridgeford and Mrs Jemima Duncan Miller of Kippen, Stirlingshire. Grave Reference: Panel 54. Column 3. Additional Info. 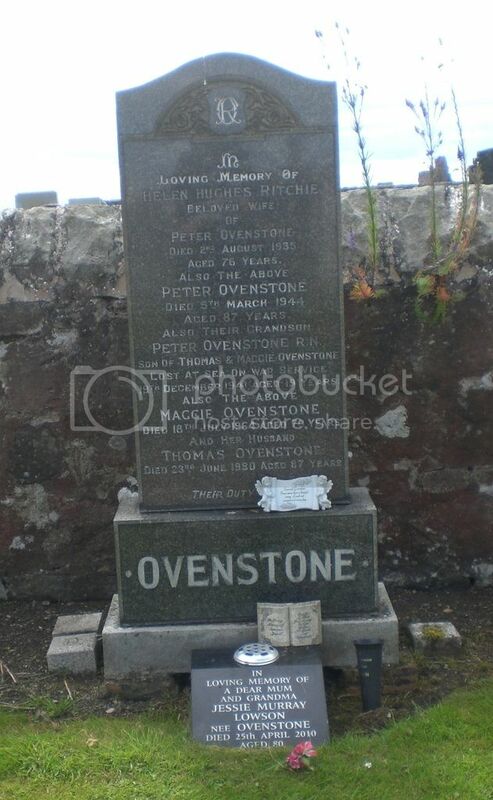 Son of Thomas R. and Mrs Maggie S. Ovenstone of St. Monans, Fife.